Tropical Storm Alex making landfall in the Azores early on Friday, Jan. 15, 2016. For the first time in recorded history, a tropical storm has made landfall in the Azores Islands, located in the far eastern Atlantic Ocean, during the month of January. Storm Alex had been a hurricane from Thursday afternoon through Friday morning, but storm Alex weakened while transitioning into a non-tropical storm system. The storm is expected to move north-northwest and then eventually loop westward to become part of a large storm system off the coast of Newfoundland through early next week. 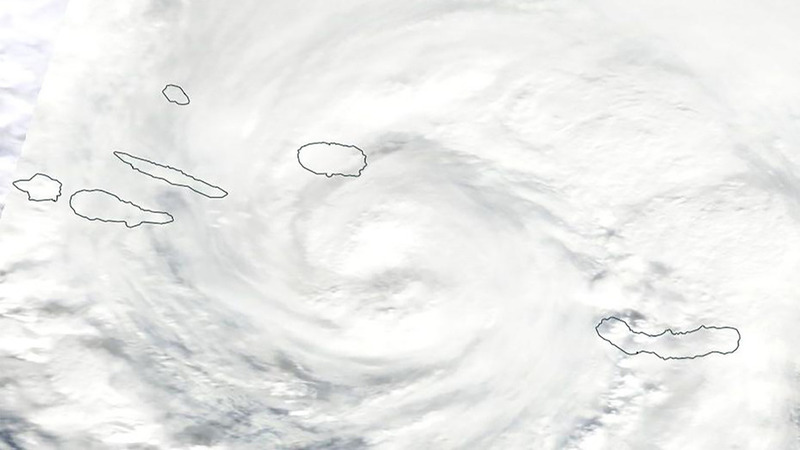 Tropical Storm Alex made landfall in Terceira Island at 8:15 a.m. ET, with maximum sustained winds of 70 miles per hour. 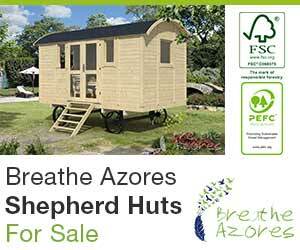 The Azores are a Portuguese territory, and Terceira Island has a population of about 60,000. Strong winds, heavy rain and pounding surf were reported in the central Azores. Storm Alex has set records for being the first Atlantic hurricane to form in January since 1938. It is also the first hurricane to occur in January since Hurricane Alice in 1955 (Alice did not form in January, but maintained its intensity into the month). The typical Atlantic hurricane season lasts from June 1st to Nov 30th. In addition, the storm’s location also puts it in rare territory, as it is just the second hurricane to form – in any month – north of 30 degrees north latitude and east of 30 degrees west longitude. Typically, storms do not form in this area because upper level winds are inhospitable, and sea surface temperatures are relatively cold. The Azores, in fact, only experience a landfalling hurricane about once per 10-20 years, and the storms that hit them tend to form outside of the 30 degrees north/30 degrees west box. Only two hurricanes have ever prowled the Atlantic in the month of January, dating back to 1851, only one of which formed in January (the others formed in December and continued spinning into January), according to Weather Underground. So how is it that this storm was able to spin up in a region that barely sees any hurricanes during the typical hurricane season, let alone the height of winter in the northern hemisphere? Part of the answer lies in what powers hurricanes in the first place. 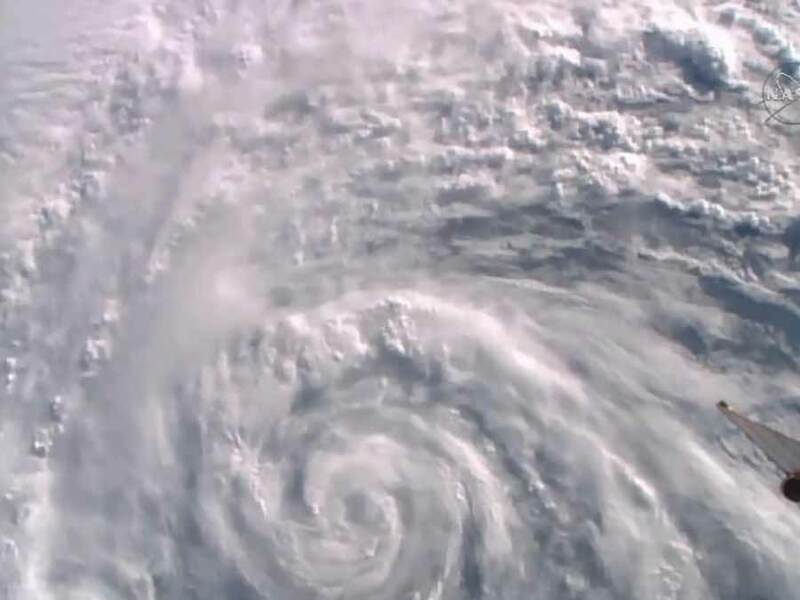 An ample supply of warm water is a prerequisite for these storms, since the ocean provides the heat energy required for generating a hurricane’s thunderstorms. Typically, hurricanes form in areas that have sea surface temperatures greater than 78 degrees Fahrenheit, or 25.5 degrees Celsius. A 2011 study published in the Journal of Climate found that during the period from 1981 to 2008, 98% of hurricane formations studied occurred at sea surface temperatures at or above the 78-degree threshold. Right now, sea surface temperatures in the eastern North Atlantic Ocean are unusually mild for this time of year. This is in keeping with global trends, with 2015 ocean temperatures likely to set an all-time record high. The warming of global ocean temperatures, along with air temperatures, is linked to manmade emissions of greenhouse gases. 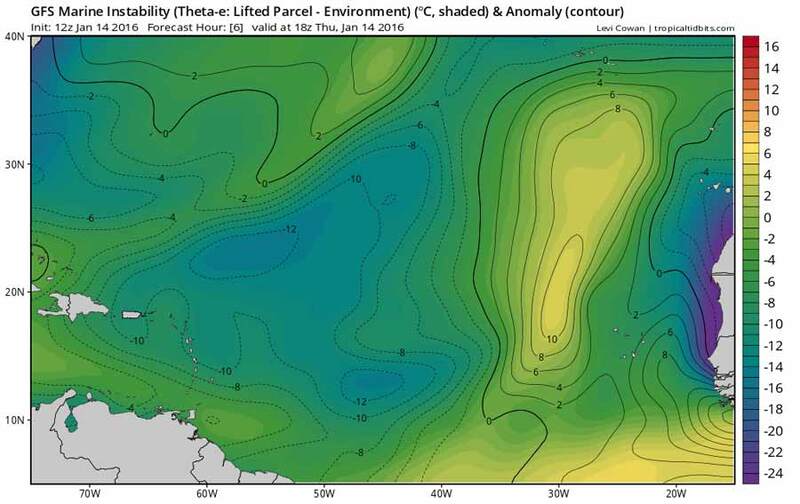 However, there are also periodic variations in sea surface temperatures in various ocean basins, which could account for some of the warming in the area where Tropical Storm Alex formed. Hurricane researcher James Kossin published a study in 2014 that found that in many ocean basins, there has been a northward shift in the area where typical tropical storms and hurricanes are hitting their peak intensity. This trend is linked to warming ocean waters, the study found, although it did not find a statistically significant trend for the North Atlantic. Kossin told the Washington Post on Friday that the unusually mild ocean temperatures “contributed” to Alex’s formation in such an unusual location and time. But warm ocean waters are not the only factor that powers a hurricane. There also needs to be sufficient instability in the atmosphere, which is in part driven by the temperature difference between the ocean and the atmosphere. This past hurricane season, instability across the Atlantic was lacking, which helped lead to relatively few hurricanes. In this case, though, the instability across the area where Hurricane Alex formed and intensified has been quite high, due largely to cooler than average air temperatures in upper layers of the atmosphere. 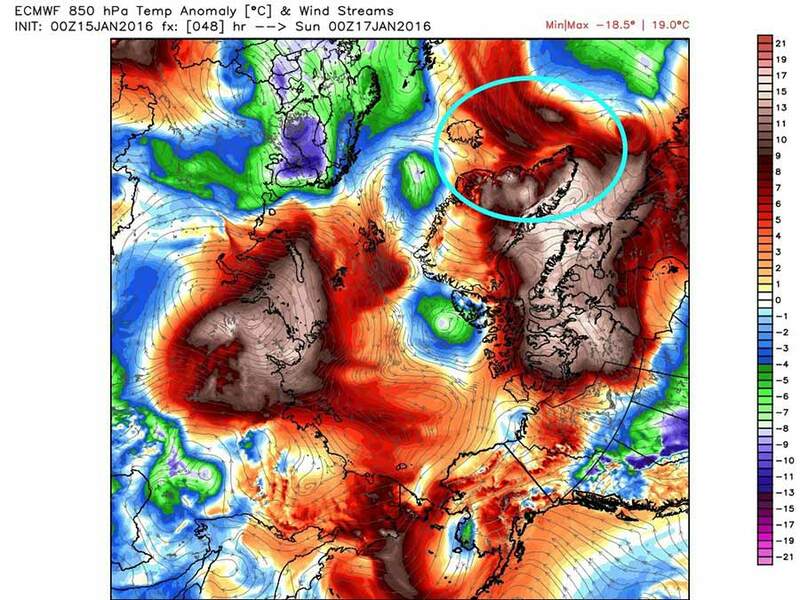 Arctic-wide view of projected temperature anomalies in the Arctic on Jan. 17, 2016, with the Tropical Storm Alex-related warmth circled in blue. This set up a large temperature and moisture contrast between the comparatively toasty, moist lower levels of the atmosphere and the cold, dry air at higher altitudes. This encouraged the air to rise, cool and condense, forming thunderstorms that comprise the core of the storm. While Tropical Storm Alex will not directly affect the U.S. or make landfall in Canada, it could bring another push of mild air into normally frigid Greenland, which has already seen periods of markedly unusual warmth so far this winter.